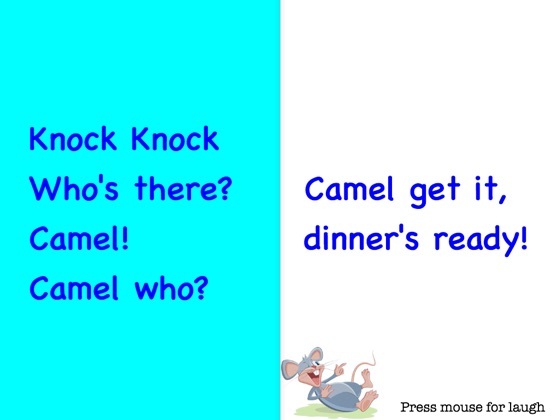 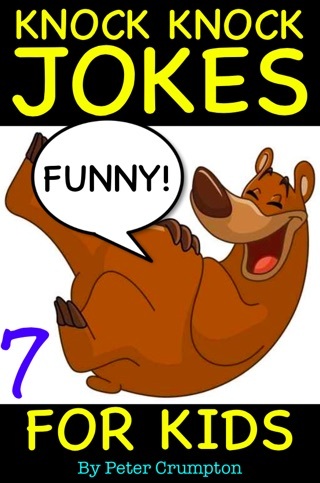 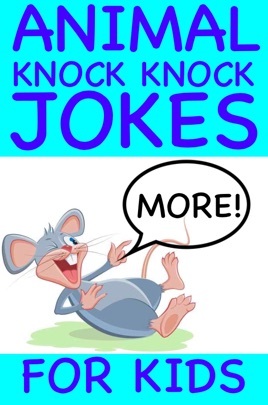 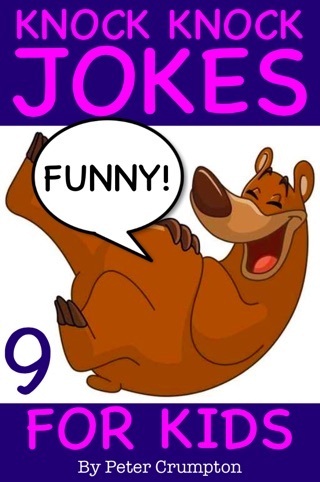 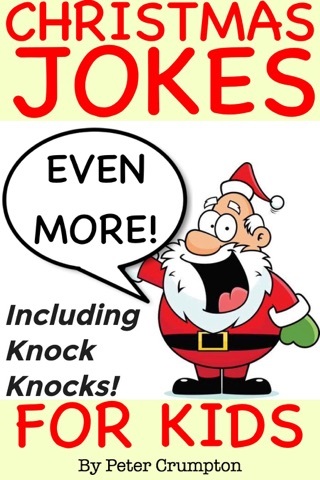 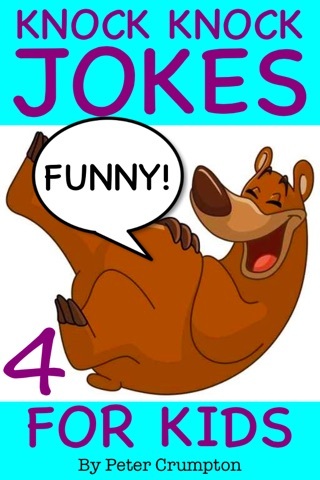 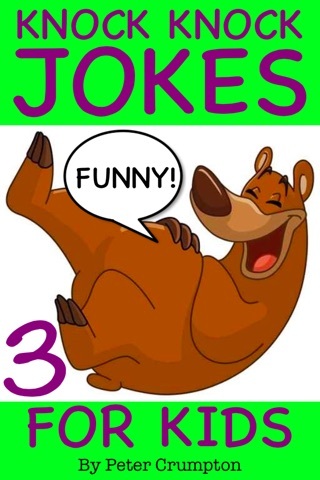 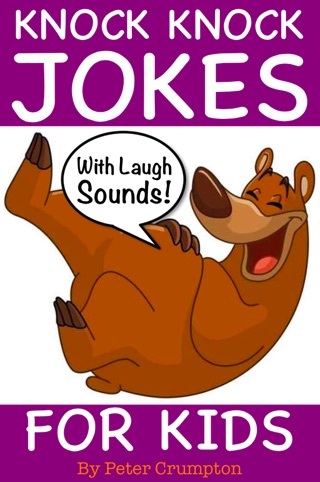 More Animal Knock Knock Jokes For Kids! 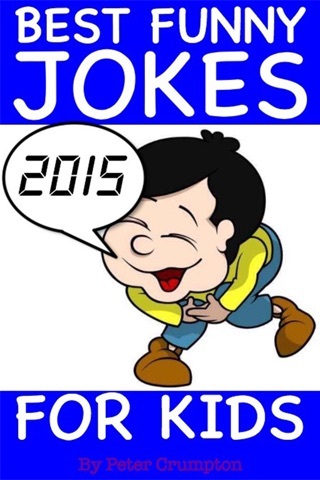 With push and play laughter at the press of a button. 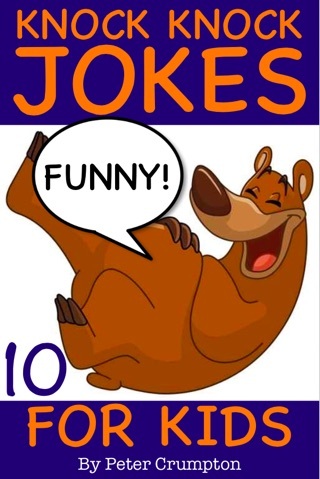 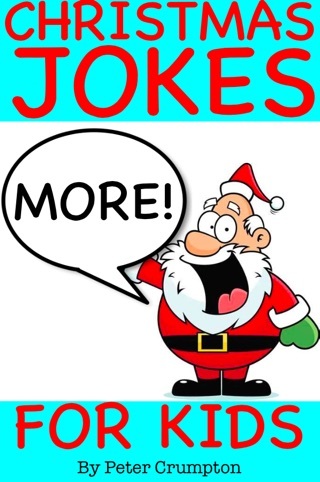 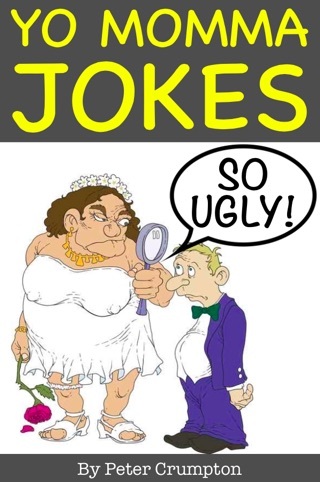 I think that this book was funny but some jokes don't make sense. 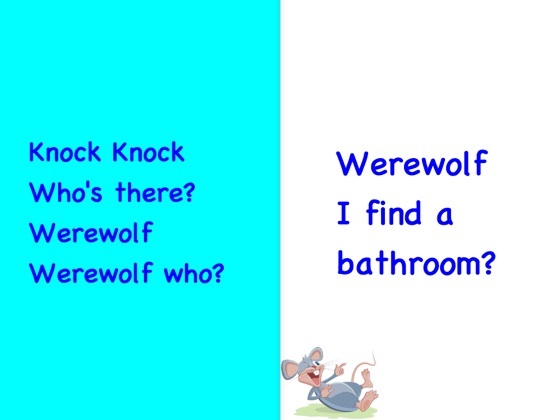 Very good riddles in this book. 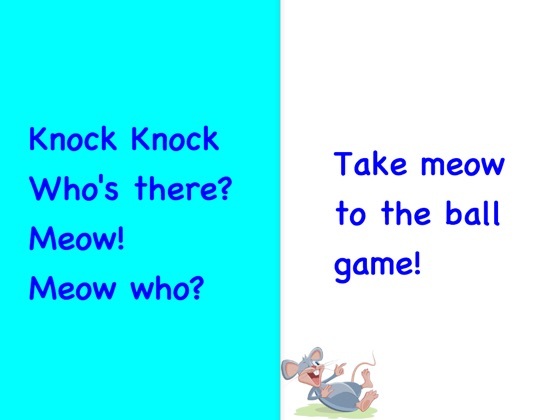 Will definitely tell some to my grandkids.